Quiovany Santos and Mia Palumbo had no clue. Before last weekend’s IHSA sectional tournaments, both female wrestling stars had no idea about the other. Funny thing is, after their weekend accomplishments, now everyone knows who they both are. After an exciting and thrilling weekend, both Santos and Palumbo stole headlines as they became the third and fourth females in history to qualify for the IHSA State Tournament. 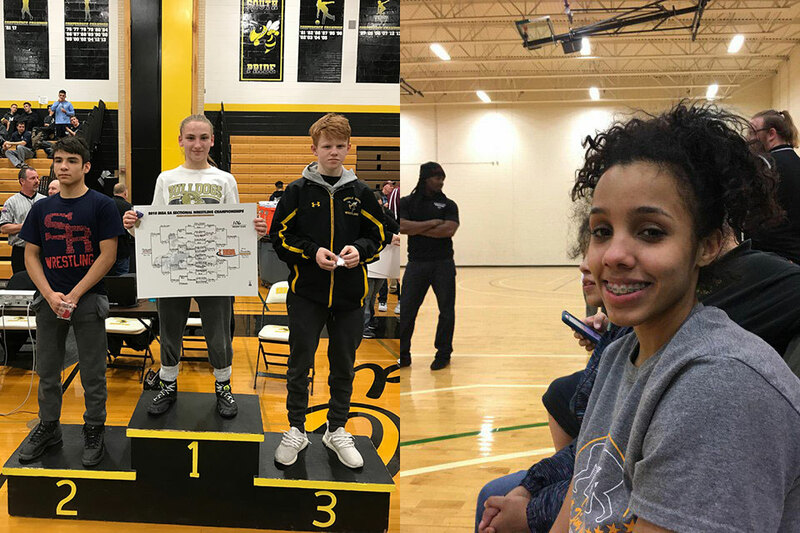 It was a first as both Santos and Palumbo became the first female wrestlers in IHSA history to win a sectional title and, for all they accomplished last weekend, they are this week’s GO EARN IT co-Wrestlers of the Week. 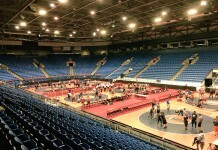 Santos, who only began wrestling three years ago, won a title at the Class 1A Chicago Hope Sectional. The senior star won her quarterfinal match by fall, her semifinal by technical fall and won the championship match by forfeit. 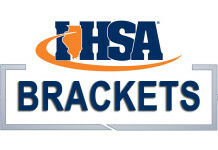 With the victory, she improved to 30-4 entering the IHSA State Tournament, which starts Thursday in Champaign. Palumbo also had an impressive showing at the Class 2A Hinsdale South Sectional. After the freshman won by tech fall in the quarterfinals, she won by a 4-0 decision in the semifinals and a 3-0 decision in the championship match. In her three sectional matches, Palumbo didn’t give up a single point as she improved 28-3 this season. By qualifying for state, the duo joins an elite group of female state qualifiers. Glenbard North alumna Caitlyn Chase became the first female to qualify for the state tournament in 2005, while Carbondale graduate Alli Ragan qualified for state in 2007. However, neither won a sectional title and neither won a match at state, something both Santos and Palumbo are looking to change this weekend. No matter what happens, each has already made a name for herself and has shown what females can do in the sport. Together, Santos and Palumbo have proved that anything is doable.